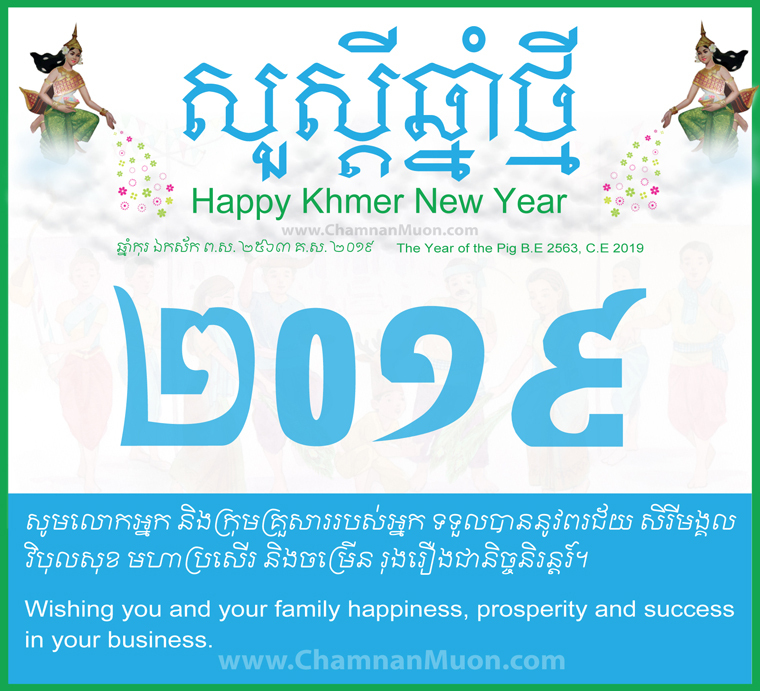 In the year 2019, Khmer New Year 2019 is going to be celebrated on Saturday, April 14 to Tuesday, 16 April 2019. Virak Loeurng Sak for the final day. Based on our beliefs, the Angel of the God 2018 shall transfer her duties to the Angel of the Pig 2019 celebrating on April 14, 2019. To take this wonderful opportunity, I would like to say Happy Khmer New Year 2019 to all Cambodian people and the rest of the world and wish you all the best for the upcoming Cambodian New Year 2019 to all my friends, colleague, families, beloved readers, and people around the world. Please, the Year of the Pig's angel wishes all be blessed with a peaceful and prosperous living for the whole year through. Rikreay Chhnam Thmei! Have a wonderful holiday! Will you have any plan where to visit? Please let me know, and let share me your message or idea below. Chamnan Muon is a blogger by passion and an IT deputy manager by profession who has a huge interest in Social Media, Technology, Digital Marketing, Business, Startup, ASEAN, IoT, Google Services, and 360 Photography. 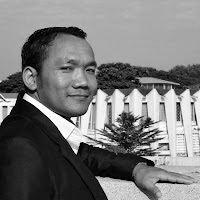 He is also a freelance digital marketing consultant and speaker for Google products in Phnom Penh, Cambodia. You can find him on Facebook , Google+ , Twitter .